Sturdy and bulky cases are great if you live a rugged lifestyle, but how about if you just need some slim and simple protection for your iPhone X? If you’re in the market for something to take the edge off the odd bump or scuff we’ve got some great slim and low profile iPhone X cases for you. We’ve already covered tougher cases for protecting your phone on your clumsiest (most adventurous?) of days, and now we’re back with some iPhone X cases that are significantly slimmer and better suited for casual protection. These cases aren’t the best choice for surviving a tumble off a high ladder or dirt bike, but they should be good to go for those times when you make the (horrific) mistake of putting your iPhone in a pocket alongside your keys, when you scrape it across the kitchen side, knock it off the nightstand, or just for those times you want to avoid fingerprints all over the back of the case. So if you’re in the market for a great case that offers good casual protection (and without the pocket-straining bulk of a 3-layer impact resistant case) it’s tough to go wrong with our picks. Not only are they easy to hold and easy on your pocket, they look great and won’t make your premium phone look cheap. Here are the best slim, low profile iPhone X cases out there. 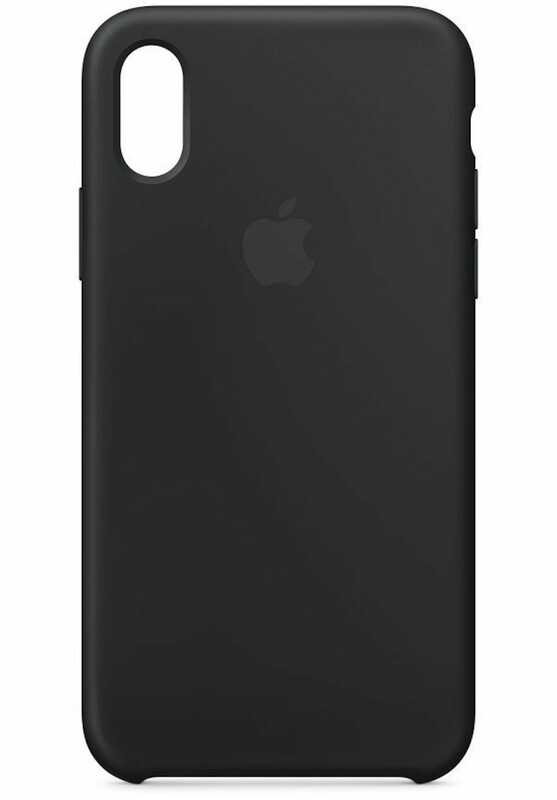 Unsurprisingly, Apple has developed a great silicone based case for your iPhone X. Priced at between $34 and $39 (depending on your color choice), it’s suitable for most users. The killer feature for this case is that it’s so snug. It lines the outside of your iPhone like a second skin, so it feels comfortable for you to hold and touch, while also making it easy to access the buttons. It works perfectly with wireless charging too, so there’s never any need to remove the case. It’s exactly what you would expect from Apple because, after all, they designed the case for their own phone and they know a thing or two about stylish design, at that. If you’re in need of a lightweight but protective and stylish case, you can’t go wrong with this. 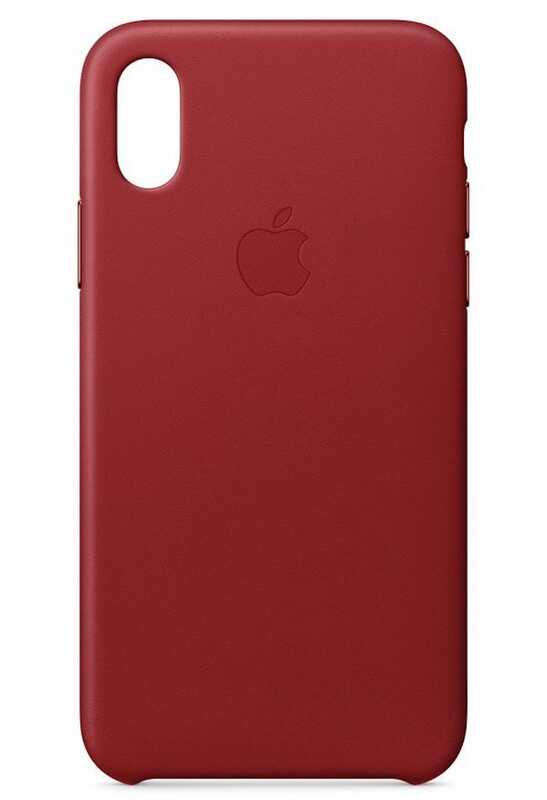 Talking of Apple making great cases, its iPhone X Leather Case is just as good as the Silicone one, assuming you want something a little more classic looking than silicon . The case is made from specially tanned and finished European Leather, so it feels great to the touch and looks just as impressive as the rest of your phone. As before, it fits snugly to your iPhone, leaving the buttons easily accessible, and still being perfectly safe to use alongside wireless charging. It’s suitably high quality, and perfect for someone looking for a more stylish form of protection. Costing a mere 1% of what you paid for your iPhone X, the VANMASS iPhone X Ultra Thin Case is a no-brainer of a purchase. The case provides a matte finish texture that makes it nice to touch with some good grip, while also being protective too. It doesn’t even show up unsightly fingerprint marks. 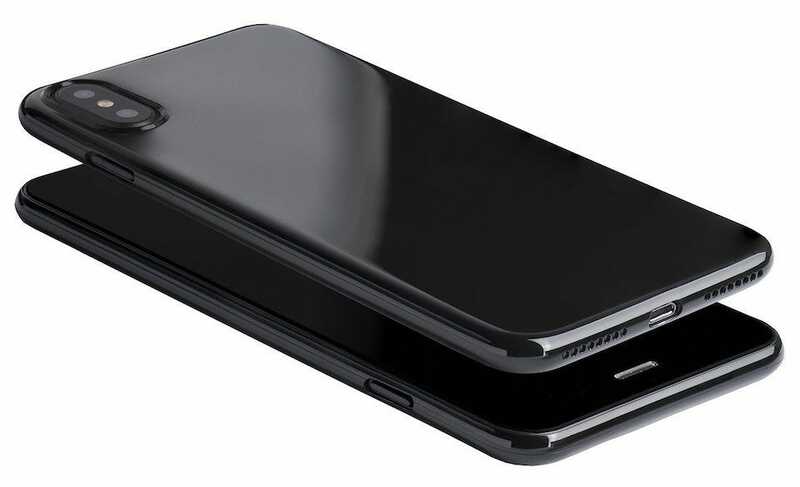 Soft TPU protects the iPhone’s glass back from scratches without bulking out your phone. The VANMASS case is a great fit for your iPhone X if you’re looking for a second-skin like experience without paying for a premium Apple case. Like the rest of the cases in the roundup, it’s not for people who anticipate their phone taking a spill off a ladder but it’s more than sufficient for basic day-to-day protection. It’s economical, pocket-friendly, and works with wireless charging. 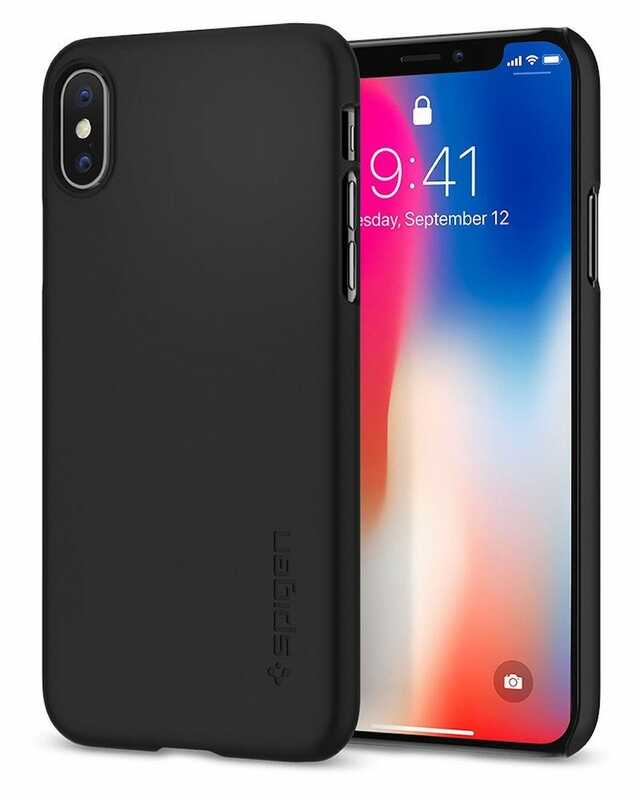 A popular name in the case field, Spigen’s Thin Fit iPhone X Case is exactly what you would expect from the manufacturer. It’s stylish but practical. You won’t have to worry about it making your gorgeous iPhone X look ugly, and it’ll still protect it from day-to-day scratches. A snug fit, the case has a raised lip all the way around it to create a tiny extra layer of protection. It protects the camera lens too. Fortunately, there are cutout areas for reaching the phone’s few buttons so you don’t have to put up with clunky replacement buttons, like on some other cheap cases. Unusually, the Spigen case also supports magnetic car mounts with its QNMP compatible metal plate, but bear in mind that using this will affect wireless charging, so this won’t be an ideal option for all. 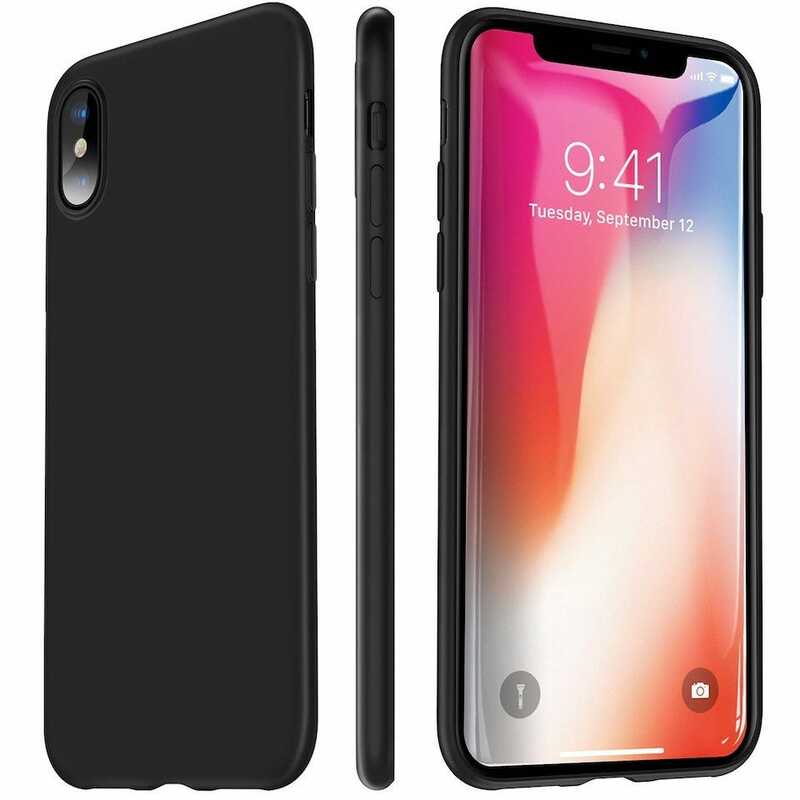 Totallee might not be an immediately familiar name to many, but its super slimline iPhone X case makes it worth finding out more. Impressively, the case is only 0.02 inches thick meaning you’ll hardly notice it wrapped around your iPhone X. It touts itself as the ultimate thin case and it’s clear to see why. Available in a variety of different colors, it’s eminently stylish, and manufacturer using polypropylene for better protection than conventional hard plastic. Sure, its thickness means it won’t survive a serious fall (there’s definitely no multi-layer air cushion technology hiding out in those 0.02 inches) but for those every day bumps, scratches, and scuffs, the Totallee is surprisingly robust. Its casing adds extra grip so you’ll hold your phone more securely anyhow, potentially saving it from the odd minor bump. A raised ring protects the protruding camera, so you won’t have to worry there either. Also, if you’re a U.S. reader keen to buy domestically produced products, the Totallee is made in the U.S.A. Previous articleHow Much Electricity Do All Your Appliances Use?